Realme U1 3GB RAM variant up for grabs first time in India. All you need to know. Realme U1 is all set to go on its first sale in India today at 12 PM (Noon). 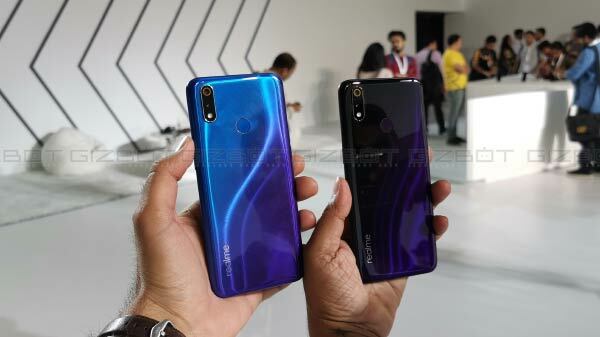 Oppo's sub-brand Realme launched the smartphone in India a week back and today it will be up for grabs via Amazon India and Realme.com. The company has also announced that the first 500 buyers will be subjected to receive a pair of Realme Buds for free. A week back the company has also announced a price cut on its other variants with 3GB RAM/ 32Gb storage and 4GB RAM/64GB storage. The Realme U1 with 3GB RAM and 64GB storage will be made available for purchase at Rs 10,999. The phone will be up for grabs via Amazon India at 12 PM noon and it will be up for sale on Realme.com at 11 PM. 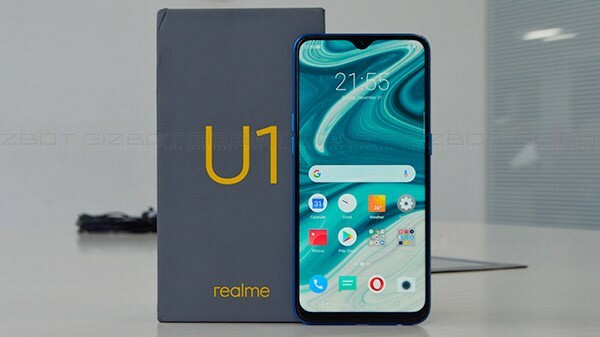 The smartphone will be made available for purchase under Realme Yo Days sale, in which Amazon is offering an additional discount of Rs 1000 on prepaid orders. Meanwhile, if you are ordering the phone via the official website then you will receive a pair of free Realme Buds. The smartphone will be available in Ambitious Black and Brave Blue colour options. Just to recall, the Realme U1 sports a 6.3-inch full-HD+ display with a screen resolution of 1080x2340 pixels. The screen carries an aspect ratio of 19:5:9 with a waterdrop notch on the top. Under the hood, it is powered by an octa-core MediaTek Helio P70 SoC, clubbed with 3GB RAM and onboard 64GB storage. On the optical front, the smartphone features a dual camera setup on the back with the combination of a 13-megapixel + 2-megapixel camera sensor with an LED flash. At the front, it houses a 25-megapixel camera for selfies and video calls. 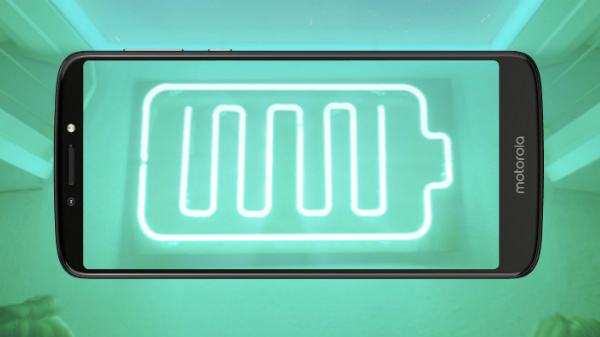 The Realme U1 is fuelled by a 3,500mAh battery and runs on Android 8.1 Oreo with ColorOS 5.2 on top.